Where can I buy a ticket for the event? Tournament tickets may be purchased online at through February 10th. Tickets may also be purchased at any one of the four ticket gate locations during tournament week. 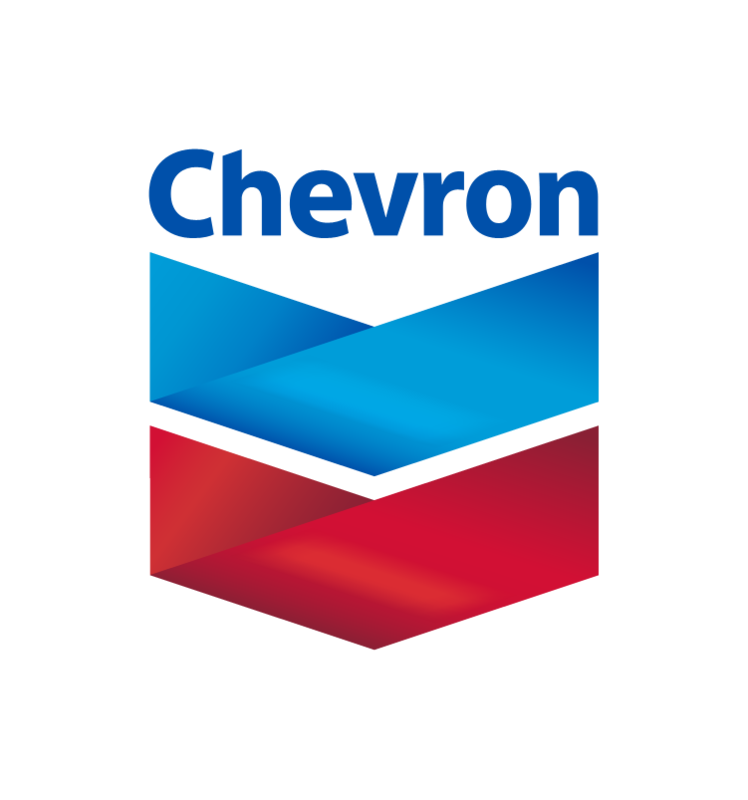 Click here to view ticket hours and locations.  Will Call is located at the Pebble Beach Main Admissions gate near the spectator bus depot on Stevenson Drive. Will call is open February 4-10 from 7 a.m. to 4 p.m.
What are the hours for the shuttle running from CSUMB to Pebble Beach? Wednesday – Saturday, 6 a.m. – 6 p.m.
Sunday – 6 a.m. – 5 p.m.
Is there a military discount on tickets? All Active, Reserve and Retired Military, Veterans, and National Guard may register online for up to two (2) complimentary, general admission Any Day tickets. Military status verification is required. For more information, please visit the Military Tickets section at http://www.attpbgolf.com/tickets. Is there a discount on tickets for children? Children 15 and under do not need tickets and are admitted free. Children must be accompanied by a ticketed adult. Can I ask players and celebrities for autographs? Junior spectators age 18 and under may request autographs from players only in designated autograph zones. Adult spectators age 19 and above are not permitted to request player autographs at any time. Junior spectators may not seek player autographs in order to sell such autographs and may not seek autographs on behalf of adult spectators. Outside items may not be brought onto tournament grounds to be autographed. Violation of these policies may result in expulsion and loss of ticket privileges for the remainder of the tournament. Unfortunately, First Responders are not eligible for discounted tickets. Where can I retrieve Lost & Found Items? How much money has been raised for charity from the AT&T Pebble Beach Pro-Am? Since its inception, Monterey Peninsula Foundation has given millions of dollars to organizations in Monterey, Santa Cruz, and San Benito Counties. In the 2017/18 fiscal year, the Foundation donated $13.2 million to support local nonprofits. Monday and Tuesday: Free parking is available inside Pebble Beach. 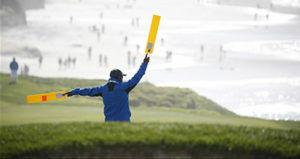 Wednesday – Sunday: No spectator parking is available inside Pebble Beach. Free parking is located at California State University, Monterey Bay (CSUMB) with complimentary shuttle service. There is no parking at Spyglass Hill or Monterey Peninsula Country Club. How do I get from course to course? Complimentary shuttles between courses run from 6 a.m.-5 p.m., Monday – Saturday. Special needs parking is located at Bird Rock, Monday-Sunday. Handicap Placard be displayed. Shuttle will transport spectators to the course and pick them up later. Is there reserved seating for those with special needs? Special viewing areas are located on course and will be noted on pairing guide map. Can I take a Taxi, Uber or Lyft to the tournament? What is the policy on cell phones/mobile devices? Fans are able to use mobile devices but device must be on silent at all times. Calls may be placed or answered away from tournament play. Photography is permitted in all areas during the entire tournament week as long as the device is on silent. No flash or live streaming at any time. Data use is allowed. Data use is not permitted when players are in position to compete (i.e., when Marshal paddles are raised). Still cameras are allowed during practice rounds (Monday-Wednesday). Once competition rounds begin, cameras are not allowed. No. Video cameras are not allowed at the tournament. What items are prohibited at the tournament? Cameras: Video cameras are not allowed at the tournament. Cameras with still capabilities only allowed during practice round days Mon-Wed. exception credentialed media or authorized by Tournament staff. Exceptions to the listed items will be at the discretion of Tournament or Security personnel and may include items for medical, infant, child or other necessary and immediate care or need of the guest(s), or for the production of the tournament sponsors, media, vendors or contractors. All items exempted will be searched and an appropriate security tag placed on the item(s) for identification. Baby strollers/carriers, small diaper bags, plastic baby bottles, and other necessary baby supplies are allowed in the tournament. Strollers/carriers are allowed on spectator buses. Child must be with the carrier. 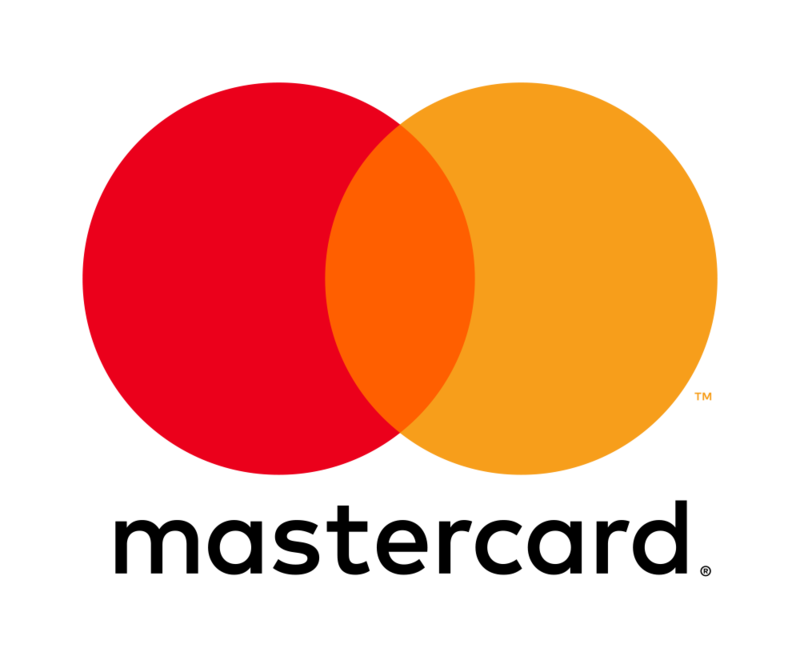 In compliance with PGA TOUR guidelines and in consideration of the safety of all participants, volunteers and spectators, all items are subject to search. No pets are allowed on any of the courses. (exception: service dogs). 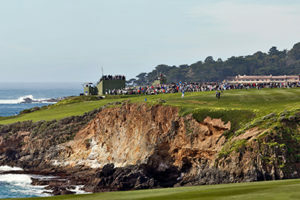 Which golf courses are played during the AT&T Pebble Beach Pro-Am? Pebble Beach Golf Links, Monterey Peninsula Country Club Shore Course and Spyglass Hill Golf Course. You will find printed tournament maps in the pairings guides at the tournament. No. Food and beverages will be available on all three courses. An ATM is located at the Pebble Beach Visitors Center. Where are grandstands located on course? 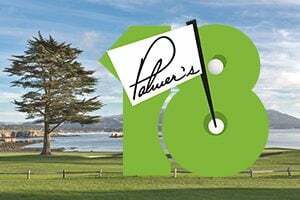 Pebble Beach Golf Links only – open seating: holes # 7, 8, 13, 15, 16, 17, & 18. Additional public viewing from the Triangle Plaza & the Charity Deck at No. 10. What happens in the event of a playoff? Sudden death starting at the 18th, then 18 again, then 17 & 18. When are the pairings released? Pairings will be released on Tuesday after 6 pm and printed in major Northern California newspapers on Wednesday of the tournament week. Complimentary pairings guides will be available at all courses Thursday-Sunday. What is the purse for the event? 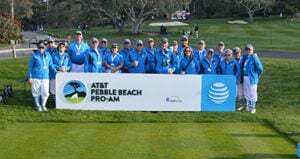 2019 AT&T Pebble Beach Pro-Am volunteer registration will open in late November. 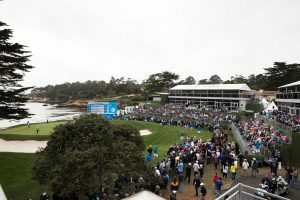 What channels does the AT&T Pebble Beach Pro-Am air on? 156 professionals / 156 amateurs. How can I find out where and when my favorite player is practicing? Practice rounds boards are available Monday through Wednesday at the Pebble Beach Golf Links and Spyglass Hill Golf Course Pro Shops. Players make their own tee times. Tee sheets are posted in front of the pro shops.